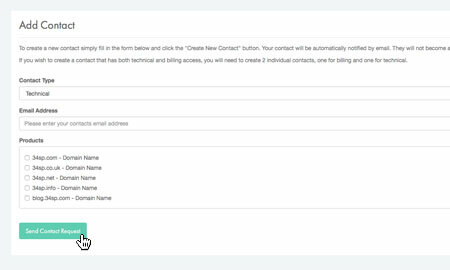 This is a quick step-by-step walkthrough for creating a technical contact via the 34SP.com Control Panel. 34SP.com products can be assigned either Billing or Technical contacts, should you need to give 3rd party access to your 34SP.com products. Technical contacts are given access to all the technical functionality and tools within the 34SP.com Control Panel such as FTP, DNS and email information. They not do however, have access to any billing information. 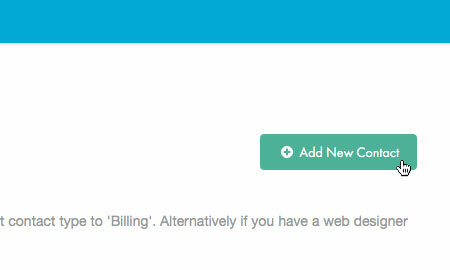 If you are looking for help creating a billing contact, please see 'How to add a billing contact for your account'. 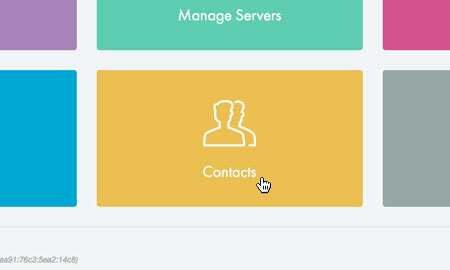 Once you have logged in, click on the 'Contacts' icon. When viewing the 'Contacts' page, click on the button that is labelled 'Add New Contact'. This will bring up a form. From the drop down menu labelled 'Contact Type' choose 'Technical'. In the field labelled 'Email Address' please enter your contact's email address. In the 'Product' field, please select which product you want to give your contact access to and check the relevant box. When you're done, click 'Send Contact Request' and an email will be sent to your contact requesting. Your contact will not be active until your request has been accepted. 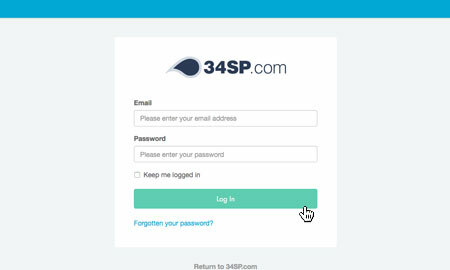 Please note: If you have made a contact request to an individual without a 34SP.com account, they will be required to fill in a short 'Sign Up' form in order to become a contact.